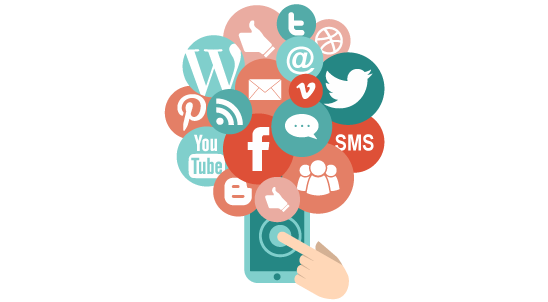 Get to the top in Social Media with Social Media Appending. Data-Driven Marketing with Innovation and Difference. Obtain new customers and increase sales through multi-channel b2b marketing with IT Decision Makers List. Implement a conversion rate optimization process with the verified, validated Healthcare Email Lists. 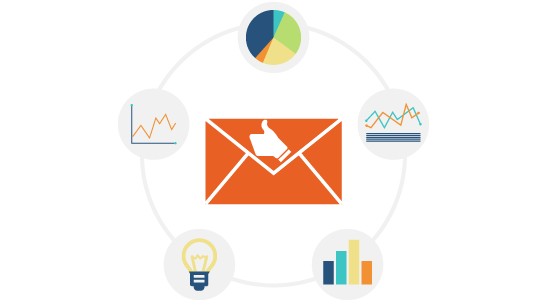 We provide you with targeted email lists to contact your targets and assure you for successful email marketing. Having up to date and complete contact data enables you to reach more of your prospects & close more revenue. 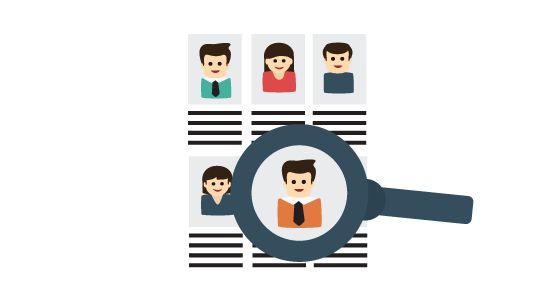 With our manual and automatic data append programs we will quickly append missing business fields. Social media appending enables organizations to identify profile and target high-value relationships in social media. Helping you Quickly and Easily find the Right Prospects to Target. B2B Contact Lists helps businesses like yours manage business risk, get more customers that look like your best customers and increase sales with duck soup solutions. Find new customers, identify new opportunities and build targeted marketing lists using the most-up-to-date records. B2B Contact Lists ensure your message hits the right people at the right time. Enhance your own customer file with up-to-date information, including email addresses, phone numbers, and more! Find New Customers Quickly and Easily With Our B2B Data Services. Using our Database Services you can easily generate a highly targeted mailing list. Narrow your audience based on a large number of criteria, including Job title, Department, Company size or Industry etc. We offer you our highly cost effective Contact Discovery Services to solve your lead generation problems and to make your next marketing campaign a success. B2B Contact Lists’ Data Appending Services helps you to send marketing messages to multiple prospects in any organization. Append all C-Level/ V-Level/ Director Level and top decision makers. B2B Contact Lists provides premium data-driven and most advanced data intelligence services for technology-related companies. We have been executing end-to-end data solutions for technology companies and for other industries. While working with many clients, we have realized that most of the companies needed a budget-friendly way to interact, engage with customers and handle in-depth market research. B2B Contact Lists will allow you to dig deeper, learn and apply new techniques to effectively execute your marketing strategy. By using our advanced data-driven and client-focused marketing solutions you can boost technology business growth and widen the conversion funnel with smart data have driven marketing. 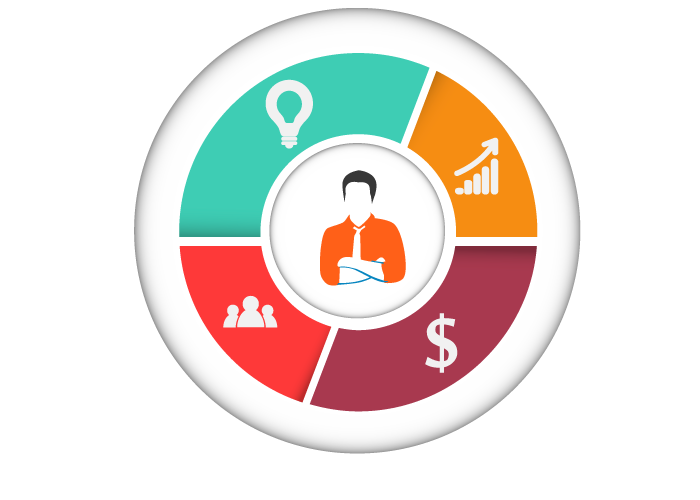 We execute highly responsive target audience database that can custom built based on any specification could include targeted titles, geography, employee's size, revenue etc. Start generating new leads with relevant B2B Contact Discover Services, find right contact in a target company who need your services and products and drive more sales. Generate more revenue and maximize ROI for your marketing campaigns and reduce marketing budget with B2B Contact Lists Email Marketing Services. Stay ahead of your competitors; increase your revenue by updating the missing information of your clients or prospects with the help of our comprehensive Data Appending Services. Phosfluorescently architect high-quality deliverables rather than client-based e-business. Objectively extend adaptive value whereas standardized models. Monotonectally pontificate high-payoff architectures vis-a-vis viral e-services.